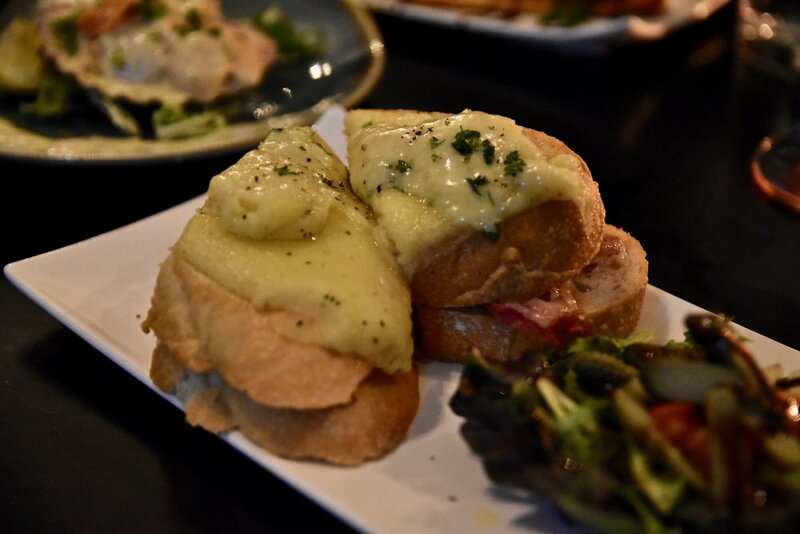 Belle Vie Tapas Bar brings the culture of imbibing in decadent tapas over a good bottle of wine and great company to Chapel Street, Windsor. The restaurant boasts a warm and welcoming ambience and is versatile enough to take you from after work drinks to a hearty dinner inspired by dishes from Burgundy to Marseilles. We loved tasting our way through the menu. Our top picks include the Belle Vie Croque Monsieur. Think baked ham and cheese with oozzy velvety béchamel. It's a thing of beauty. Another crowd pleaser is the simple but lovely onion tart. We loved the caramalised onions which went perfectly with roquefort cheese and fresh chives. For something heartier, do not go past the grain fed angus scotch fillet. Displaying a mastery in the manner the steaks were cooked, the inch thick cut of beef was cooked perfectly from end to end. A light searing ensured that each steak was lined with a thin crisp layer packed with caramelised beef flavour. Desserts at Belle Vie Tapas Bar are similarly well devised. 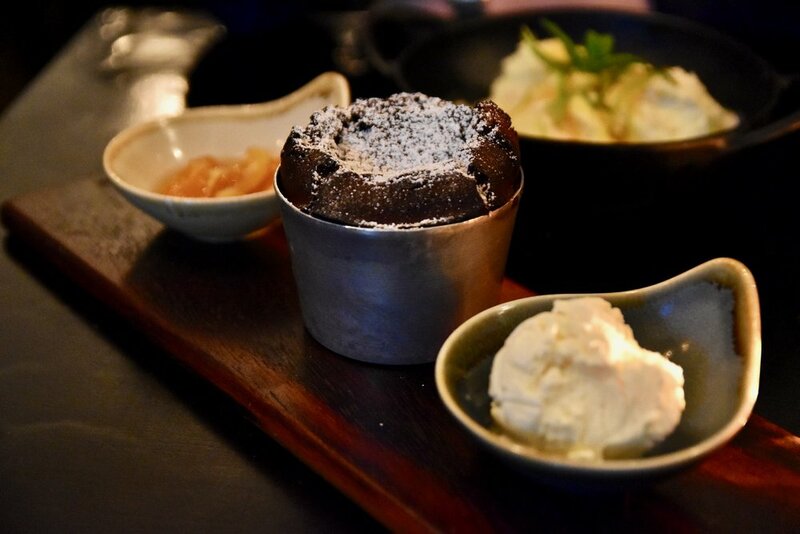 Our dessert of chocolate fondant was well made with a rich billowing chocolate centre and a slightly crisp cake exterior, this dessert would delight any chocolate lover.